HEEAP, as a joint development between the government of Vietnam, USAID, industry and academia, collaborates with Intel to strengthen the educational system in Vietnam. Together they have made significant progress by instituting faculty training, curriculum reform, modernizing laboratories, developing a female diversity component, offering English instruction and developing leaders who can direct education policy both now and in the future. 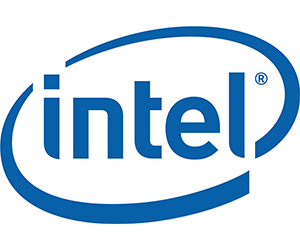 Since 2008, Intel has had a Memorandum of Understanding (MOU) with USAID to focus efforts on education, enterprise and technology solutions for development. Their efforts focus on developing technologies that can support entrepreneurship, providing opportunities for girls and women, and addressing issues related to broadband infrastructure, education, health and climate change. Intel operates more than 300 programs across 70 nations, and works with governments, non-government organizations, private industry and academia to maximize the value of their technology investments to realize both social and economic benefits. Focused on practical solutions, Intel collaborates with technology companies, government agencies, policy makers, banks, telecommunication operators, the development community and others to establish successful and highly scalable programs that deliver results.